I have been out of this Earth these days when it comes to Chris Brown. That is why I was surprised to know that this year he will be releasing his sixth studio album under RCA Records and it's gonna be called X. Very straight forward, huh? What's more surprising for me is that he has already released three singles from the said upcoming album. The first one is Fine China that debuted last March. It was followed by Don't Think They Know three months later. And for todays scoop, Love More followed a month after and its music video has just hit the streets. 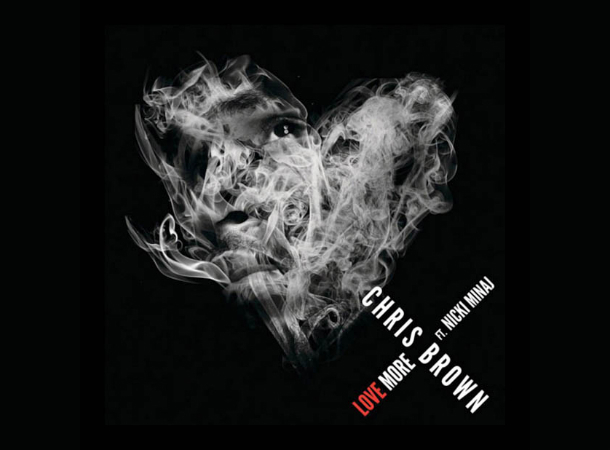 Watch the new music video of Love More by Chris Brown, featuring Nicki Minaj. A for the mama, Nicki Minaj is such a prolific collaborator that in a few she will be featured in yet another music video for I Wanna Be With You by DJ Khaled. In cased you missed them, here are the music videos of the first two singles, Fine China and Don't Think They Know. Don't Think They Know by Chris Brown, featuring Aaliyah Music Video. X by Chris Brown has no official release date set in stone as of late, so better watch out for it with keen eyes.